Found 8 blog entries for February 2012. Tuesday, February 28th, 2012 at 1:15pm. Monday, February 27th, 2012 at 1:46pm. Friday, February 24th, 2012 at 7:30am. Wednesday, February 15th, 2012 at 12:35pm. Monday, February 13th, 2012 at 10:07am. 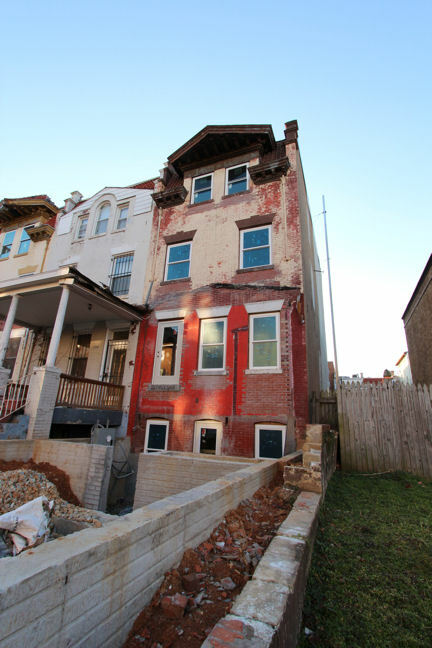 A lot of investors and homebuyers ask me about buying a Washington DC foreclosure. In this blog I will talk about the process a bank must go through to foreclose and where to search for them. Thursday, February 9th, 2012 at 10:33am. Petworth short sales are a great opportunity for homeowners and investors to buy property at a discount but the risks need to be understood. The biggest risk with purchasing a short sale is the time that it takes to go to settlement. The time that it takes to close a short sale can easily exceed 90 days from the time the seller accepts your offer. Buyers that are on a time crunch may not be able to purchase a short sale because of this. If you need to move by a specific date, then you should consider a regular sale or perhaps a foreclosure. A foreclosure sale can also have delays which are usually related to title. Tuesday, February 7th, 2012 at 3:14pm. Tuesday, February 7th, 2012 at 2:59pm. Welcome to the Rock Creek Realty blog! My goal is to cover what’s happening in different neighborhoods throughout DC including upcoming events, tasty restaurants and reasonably priced bars, general real estate tips and, of course, Rock Creek Realty news. We’ll start the first blog about a trip to Cleveland Park.